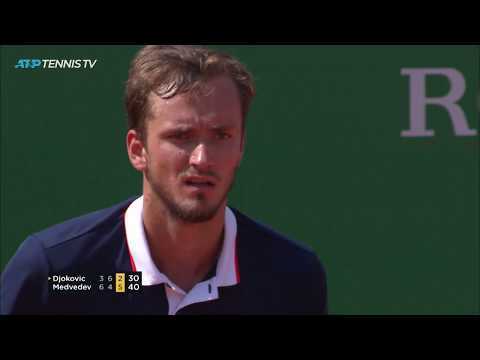 Magic Daniil Medvedev moments in shock win over Novak Djokovic at Monte-Carlo. A stunning performance from the young Russian against the world no.1. 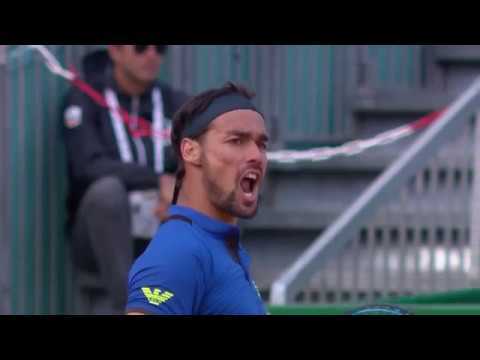 Magic Fabio Fognini Shots against Alexander Zverev at Monte Carlo 2019. Rafael Nadal rips a rocket crosscourt forehand winner to respond to Guido Pella smash at Monte-Carlo. 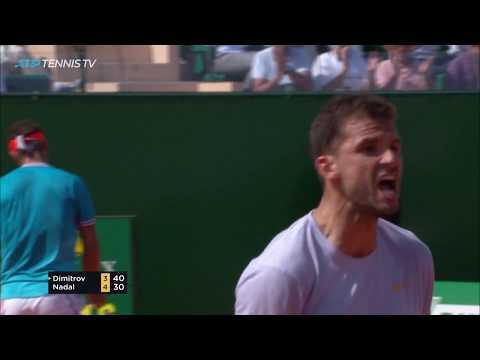 Grigor Dimitrov didn't find the solution against Rafael Nadal in Monte-Carlo but he still played some sensational shots. 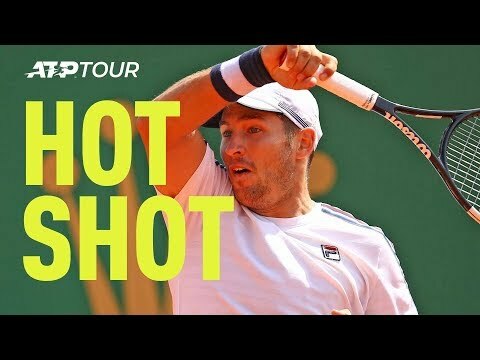 Dusan Lajovic turns defence into offence in the Rolex Monte-Carlo Masters quarter-finals with a perfect passing shot against Lorenzo Sonego.